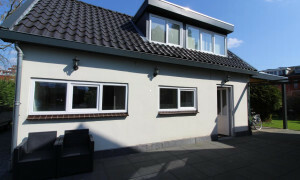 Characteristic House for rent in De Meern with 3 bedrooms and situated in the Vleuten-De Meern district. 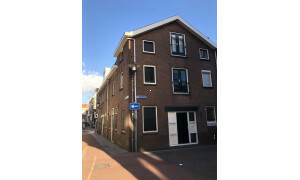 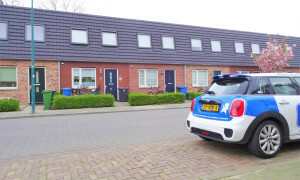 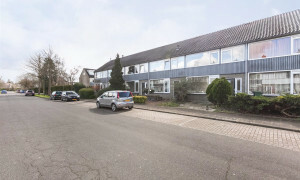 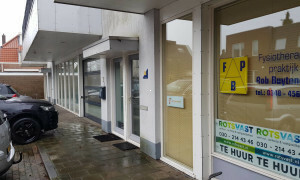 Lovely House for rent in Utrecht with 2 bedrooms and situated in the Leidsche Rijn district. 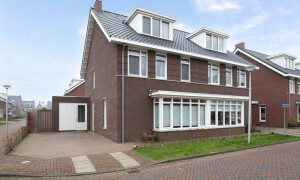 Delightful Villa with garden for rent in Harmelen with 5 bedrooms and situated in the Harmelen district. 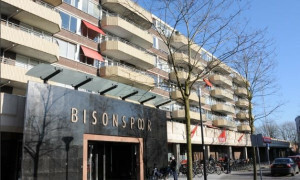 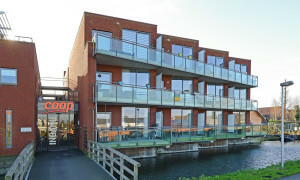 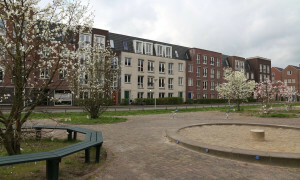 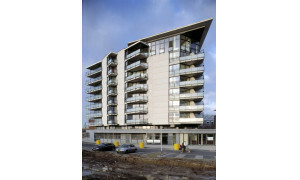 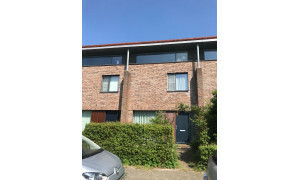 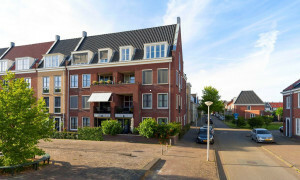 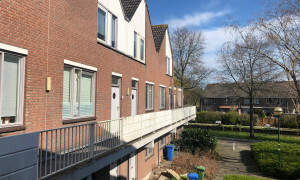 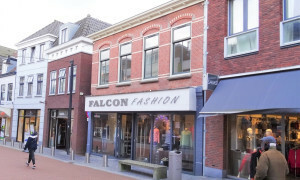 Lovely Apartment for rent in Maarssen with 3 bedrooms and situated in the Maarssenbroek district.